When properly maintained, wood accents around your home can add warmth and value to your property. 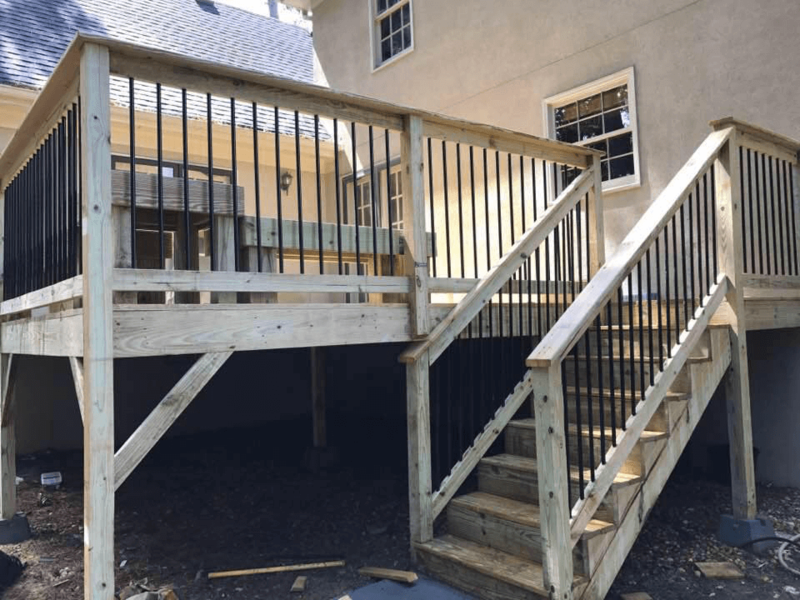 From grilling out with friends, to providing a safe home for a family pet, R Contracting Services can install a deck or fence that will make you want to go outside. Our design team will work with you to create an outdoor space you'll love, and our expert installers will get the job done on time and on budget. R Contracting uses only the highest quality materials and equipment when installing your fence. 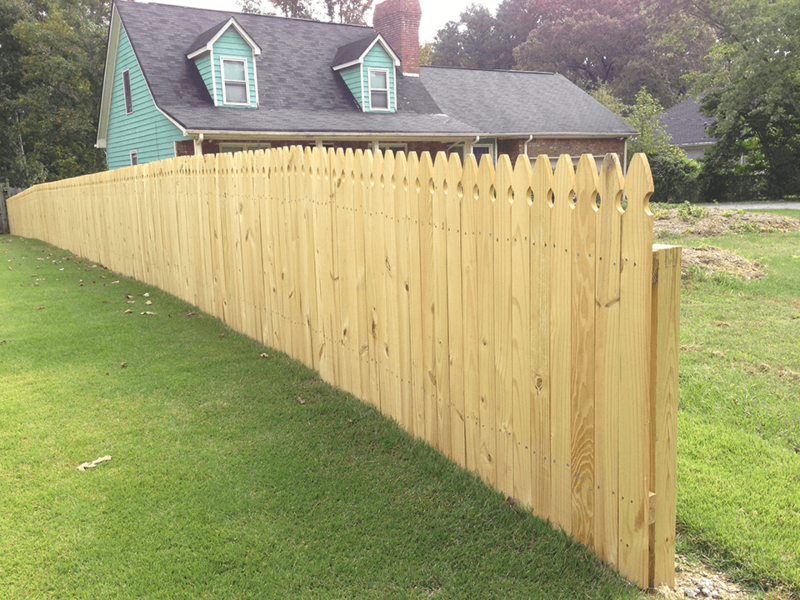 You can rest assured knowing your fence won't sag or deteriorate. We'll even help you maintain it over the years with repainting, staining, and maintenance. The proper care of your fence will ensure it serves you and your family well for many years. Some days there's nothing more enjoyable than hanging out with friends and grilling on the back deck. We want to help your family create those memories. R Contracting Services can transform your backyard into an outdoor sanctuary you'll never want to leave. 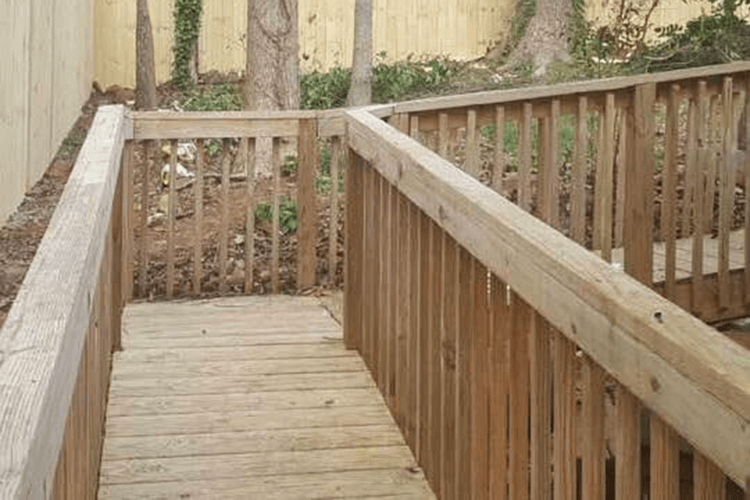 Adding a deck not only increases memories for your family and gives you more entertaining space, but also adds value to the investment in your home. 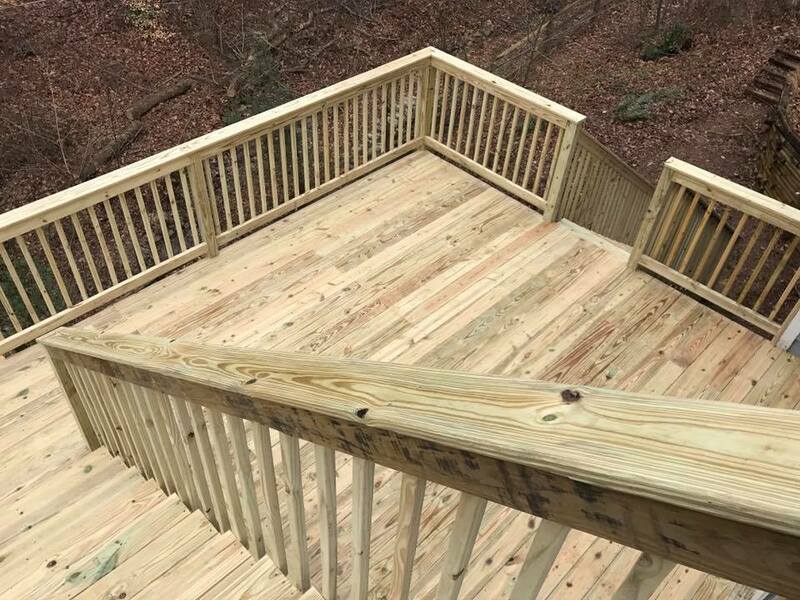 Our deck installation services are second to none in quality, design, and durability. We use the best materials to ensure a safe and lasting structure. Call R Contracting Services today to schedule a free, no-obligation quote for your fence or decking project. We'll work with you to design and deliver a quality space that you'll love to call home.